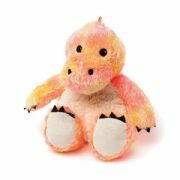 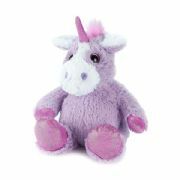 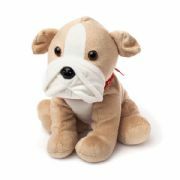 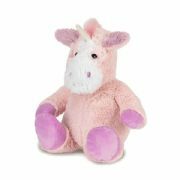 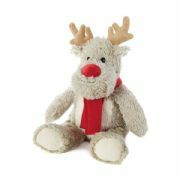 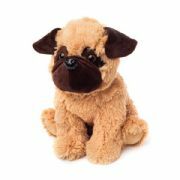 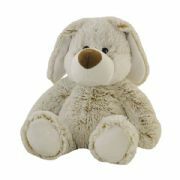 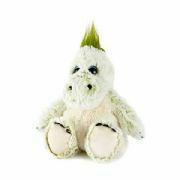 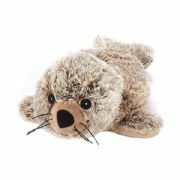 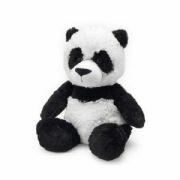 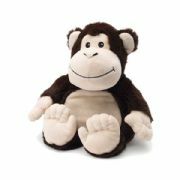 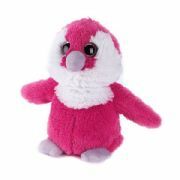 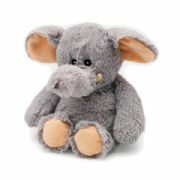 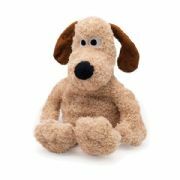 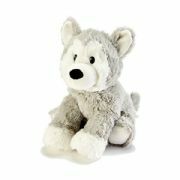 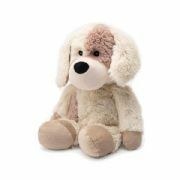 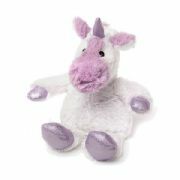 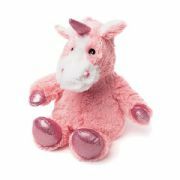 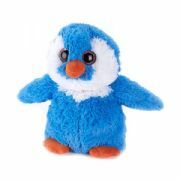 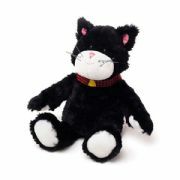 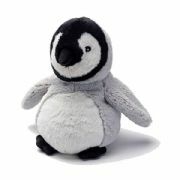 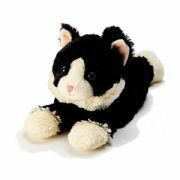 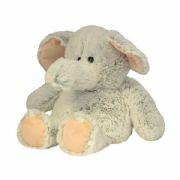 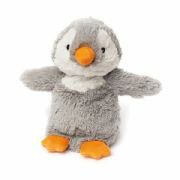 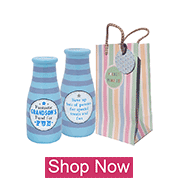 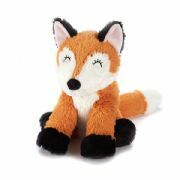 The Warmies range of heatable soft toys & gifts are made by Intelex. 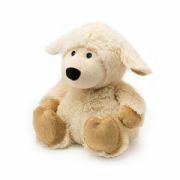 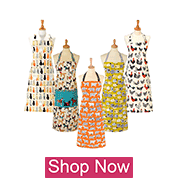 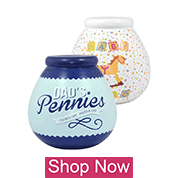 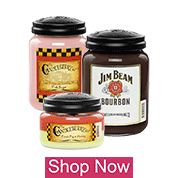 The range includes Cozy Plush, Cozy Pets and also some licensed characters such as Minions and Shaun the Sheep. 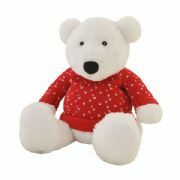 Cute and cuddly soft toys to keep you warm and cosy! 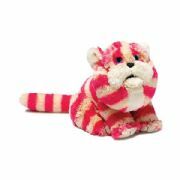 Just pop in the microwave for 90 seconds.